The Central Pollution Control Board has slapped a fine of Rs. 1 crore each on the North Delhi Municipal Corporation and the Northern Railways over non-compliance of norms, according to a notice. 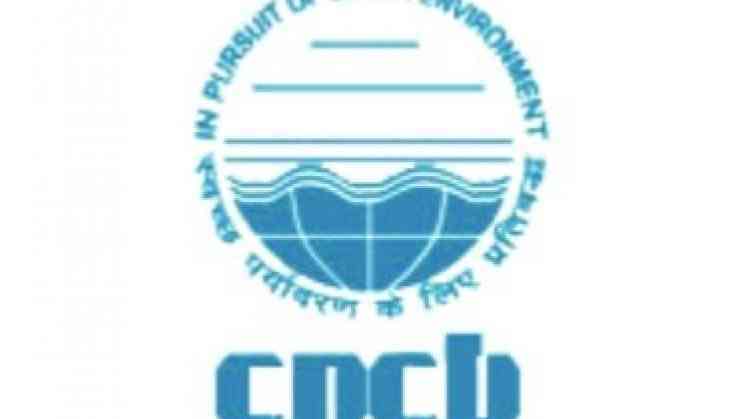 The CPCB said an environmental compensation of Rs. 1 crore has to be paid by the two bodies -- NDMC and Northern Railways -- by January 31, failing which prosecution will be initiated in accordance with law, the notice issued recently said. The board sent the notice to the Northern Railways over its construction and demolition activities and slapped a fine of Rs. 1 crore on it. The CPCB also said that all shortcomings in addressing pollution norms should be addressed at the earliest and an action taken report must be submitted within 10 days.